This is a little sound and tweak addon for all the A10 Gau8 lovers. 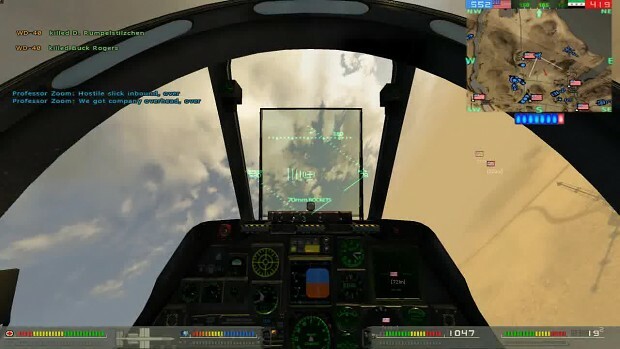 The BF2 vanilla couldn't provide, whats the A10 was built for. A flying 30mm gun with the aim to destroy tanks.